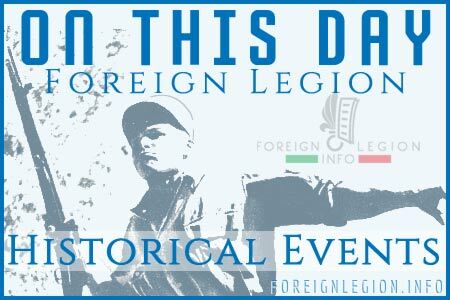 As the AALE (Fellowship of Foreign Legion veterans) of Nimes has informed, roughly 300 legionnaires of the 2nd Foreign Infantry Regiment (2e REI) of the Foreign Legion left its base and has been engaged in Operation Serval in Mali last week. 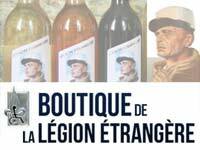 On May 19, the 2nd Foreign Parachute Regiment (2e REP) of the French Foreign Legion will remind the 35th anniversary of the Battle of Kolwezi. On May 19, 1978, the 2e REP was dropped on Kolwezi, a city in Katanga Province in the south of Zaire (today’s the Democratic Republic of the Congo) to rescuing more than 2,000 European hostages held by rebels. A nice, modern presentation of the Music band of the French Foreign Legion (partly in english) released just a few weeks ago. The band is a traditional part and a symbol of the Foreign Legion, based in Aubagne in the 1er RE. 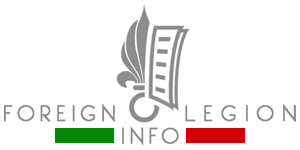 It has already been established in 1832, comprised exclusively of legionnaires. They have to go through the basic traing in Castelnaudary as the other legionnaires before being approved to the band. Today, the band is travelling and representing the Legion around the world.